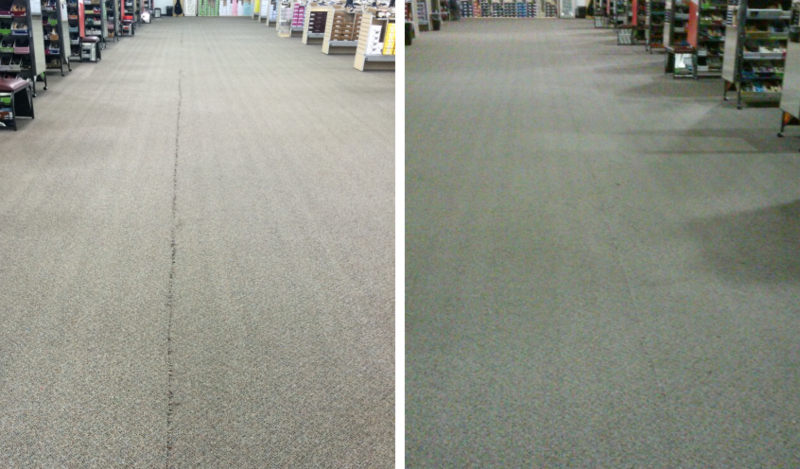 We Offer Thorough, Fast Drying Carpet Cleaning that Stays Clean Longer or it’s FREE! 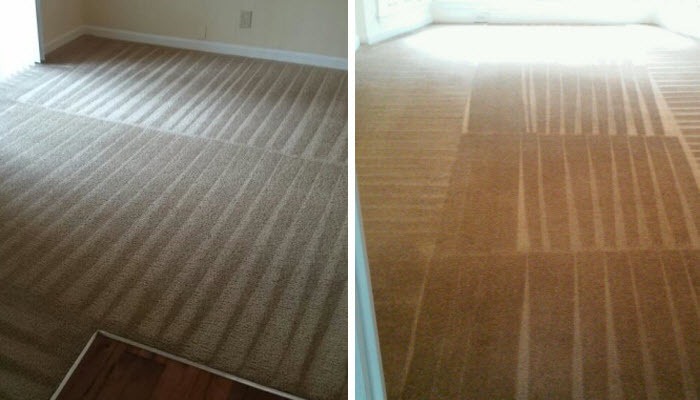 D & M Carpet Cleaning is a full service steam carpet cleaning company serving residential and commercial customers in the Metro Atlanta area since 2001. We are fully licensed, insured and bonded for your protection. 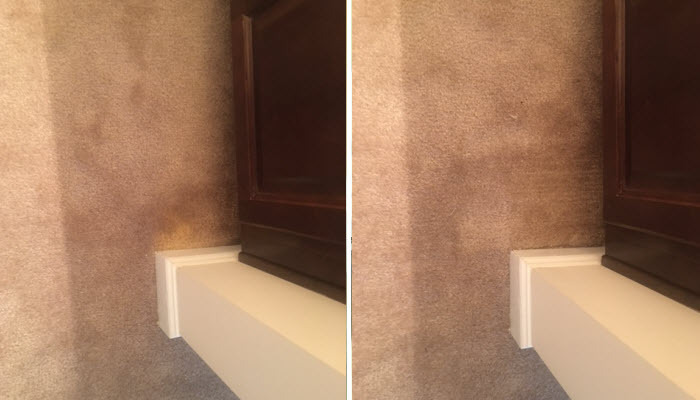 The unique techniques we have mastered over the years such as our deep steam cleaning technique, hot water extraction and stain removal will provide you and your family with a healthy and clean environment. One that is free from harmful bacteria, musty odors, and fungal spores. 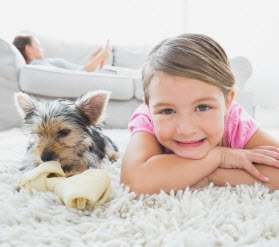 We will help control the dust mite allergen that exists in all fibers and fabrics such as carpets, mattresses and upholstered furniture. These dust mite allergens affect those who suffer from allergies, asthma and other breathing issues. 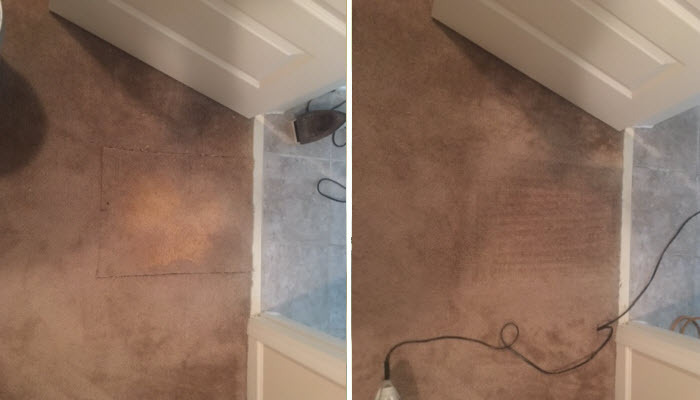 We have the experience and knowledge to clean all types of fabrics and fibers from synthetic to fine natural materials such as wool and silk.
. D & M Carpet Cleaning can remove all types of stains from food spills and wine stains to pet urine. 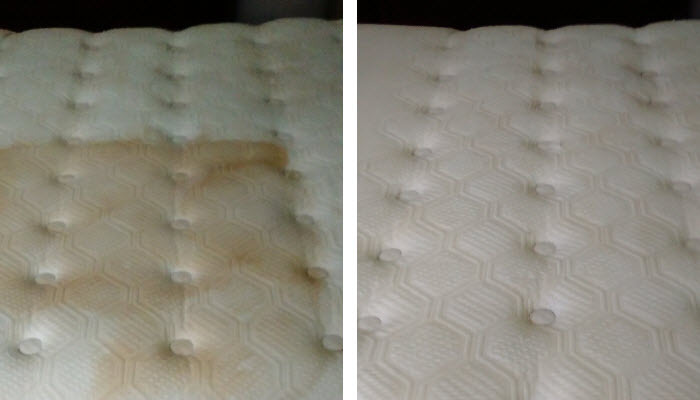 We can get rid of all types of odors from mold to smoke and urine smells using spot, stain and odor removal products and techniques that are safe for both the fabrics in question and your health. 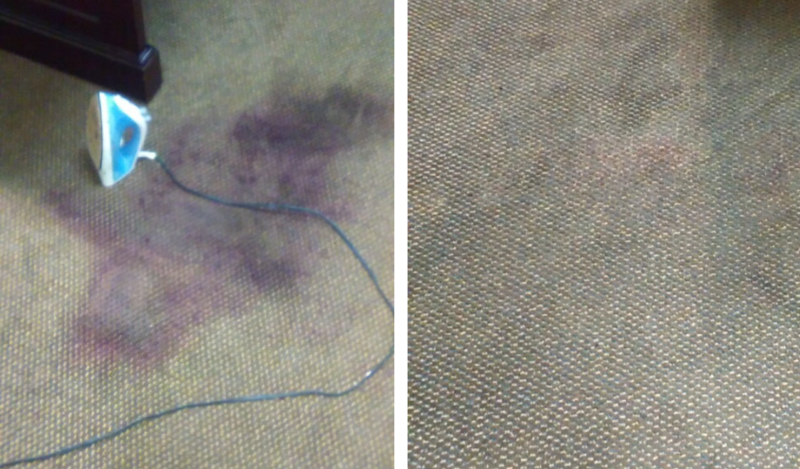 And we offer carpet protection to help prevent future stains. Contact us today to schedule an appointment. 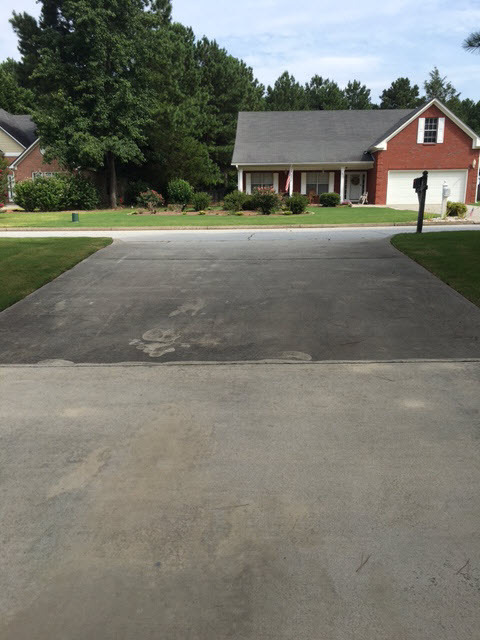 We also offer other specialty services like Janitorial, House Cleaning, Painting and Pressure Washing. 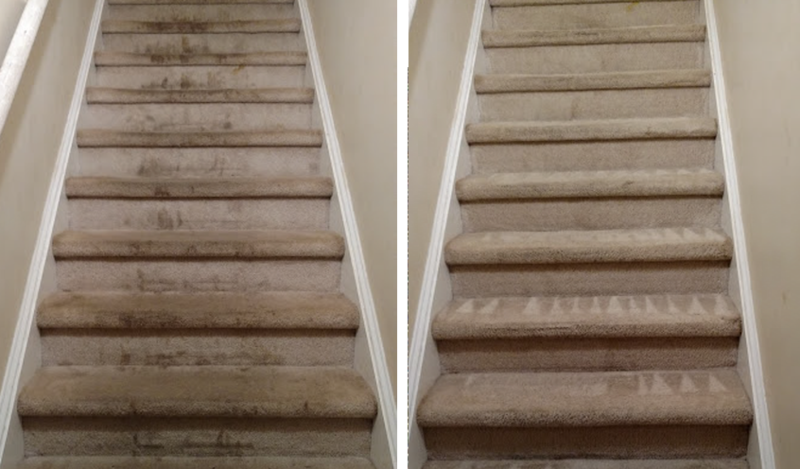 We are ready to clean your home and business from the ground up, inside and out! Contact us today to talk about your next cleaning project. 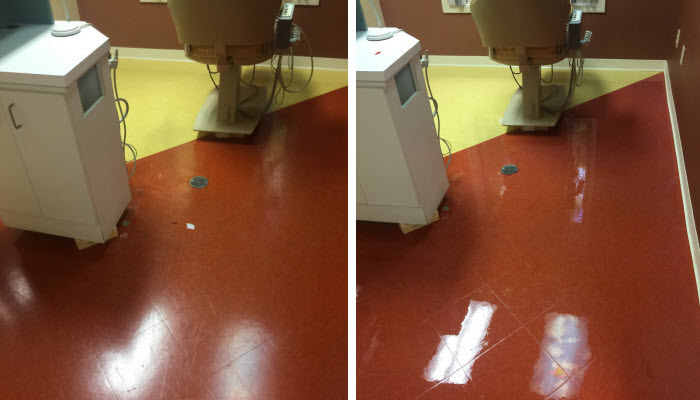 Unfortunately, flood and water damage can happen to anyone; any time which is why D & M Carpet Cleaning offers emergency water and flood damage restoration services. We know that our quick response is imperative to reducing your suffering, maintaining your safety and saving you money. 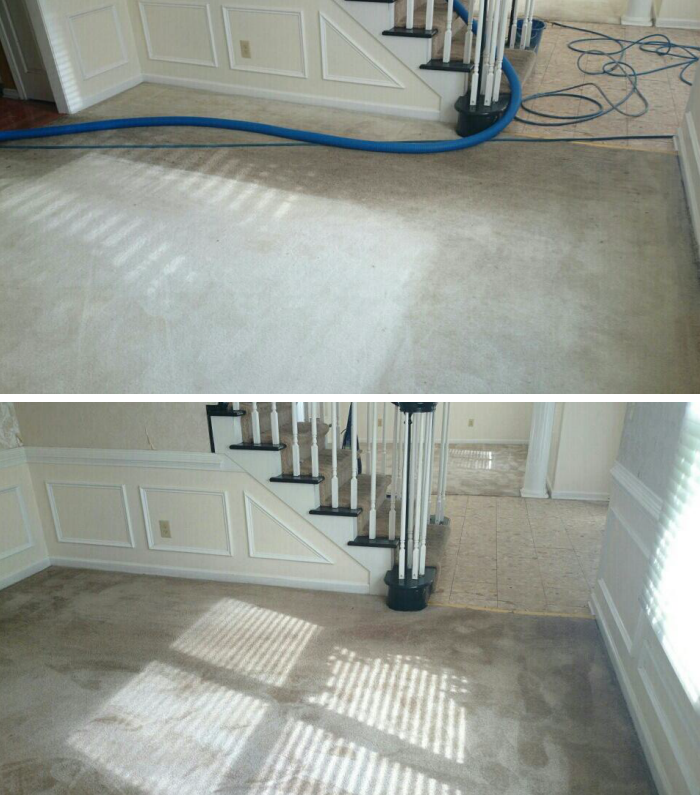 Our skilled technicians are fully equipped for water extraction, cleanup, carpet deodorizing and structural drying. In just days, we can help our valued customers go from total devastation back to business as usual! 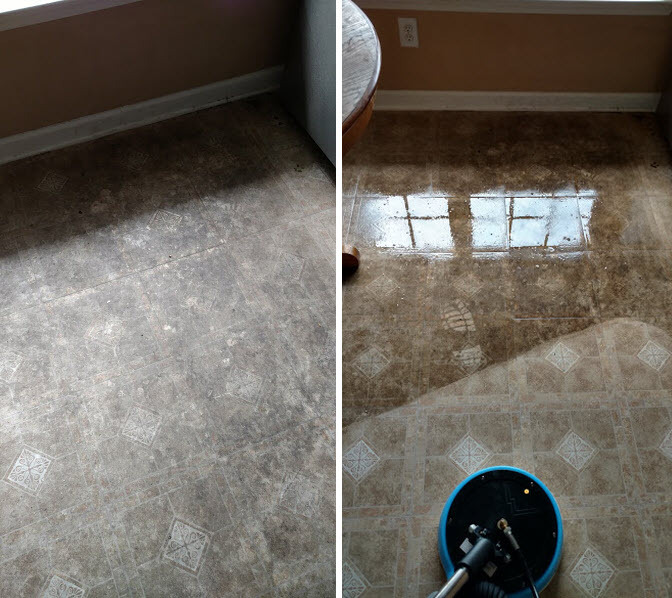 If you experience a flood or water damage in your home or business; don’t delay, contact us today!